What better gift than a cooler planet? What better gift can you give the special people in your life than the peace of mind that they are part of the solution to the climate crisis. Forests are 1/3 of the solution to combat climate change. No process or technology on this planet matches the ability of trees to pull CO2 out of the air. 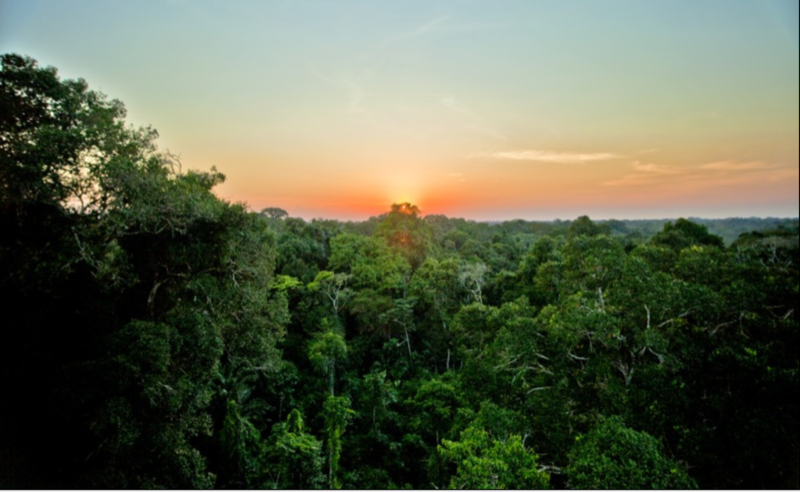 Giving a gift to the Rainforest Foundation in honor of your loved one helps protect our planet's most powerful carbon absorbing tropical forests. There are so many ways to give the gift of the rainforest this holiday season. Help protect forests, species and native people as well as fight climate change. The planet depends on the rain forest for it's survival. We all spend money tearing down rain forests (just by eating meat and palm oil) so we owe it to the planet to spend some money toward protecting them! Wanting to protect our Earth's Rainforests! My 9-year-old daughter, who is passionate about rainforest preservation, made and sold ornaments and earrings to raise these funds.